In its seventh year, the Filipino Young Leaders Program (FYLPro) continues to strengthen the links of Filipino-American youth to the Philippines through a weeklong immersion program. Held in Manila from November 19 to 25, FYLPRO brought together 10 dynamic young Filipino-Americans who have shown leadership and a passion for service in their respective fields. FYLPRO is a partnership program of Ayala Foundation and the Department of Foreign Affairs. In Manila, the fellows had the opportunity to interact with leaders from government, business, the non-profit sector, and other fields. 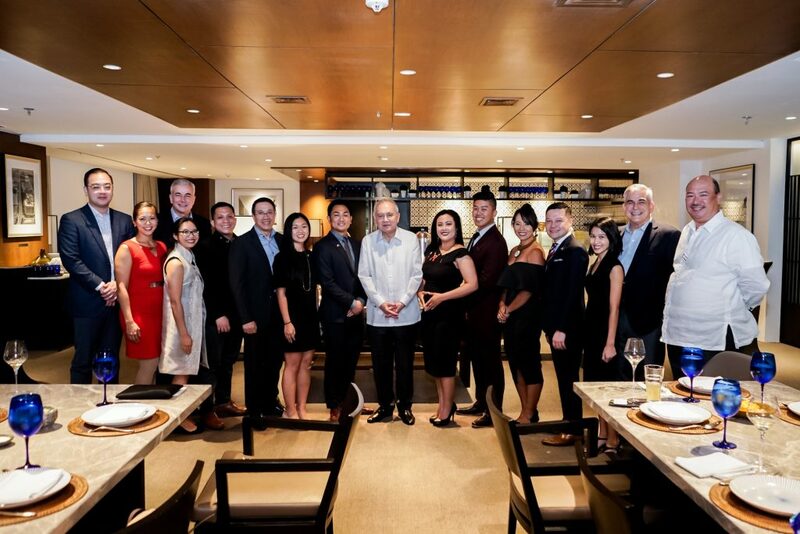 They had the opportunity to meet with Ambassador Jose Manuel Romualdez, members of the Philippine Senate, Ayala Chairman and CEO Jaime Augusto Zobel de Ayala, Ayala President and COO Fernando Zobel de Ayala, and other officials from the Ayala group. They also interacted with members of the local community in San Juan City. A key feature of the program was that each fellow was assigned a mentor who would help them understand better the realities experienced by Filipinos, and also help them to shape the projects that they wish to implement after the immersion. The selected mentors are thought leaders from various fields in the country.